It’s very tricky to transform the image of a brand, especially one that has 91 years of history behind it. But Volvo today is almost unrecognisable from the car company it was when it appeared back in 1927. Volvo used to be all about safety and durability. But today everybody has safety. So Volvo can’t own that space anymore. The turnaround began, we believe around 2011 when instead of drumming the safety message, Volvo talked about “Naughty Cars”. It wasn’t an in instant hit, but a welcome change. Where as in 2013, key messaging was an instant hit, “A Volvo isn’t for everyone and we kind-a-like it that way. 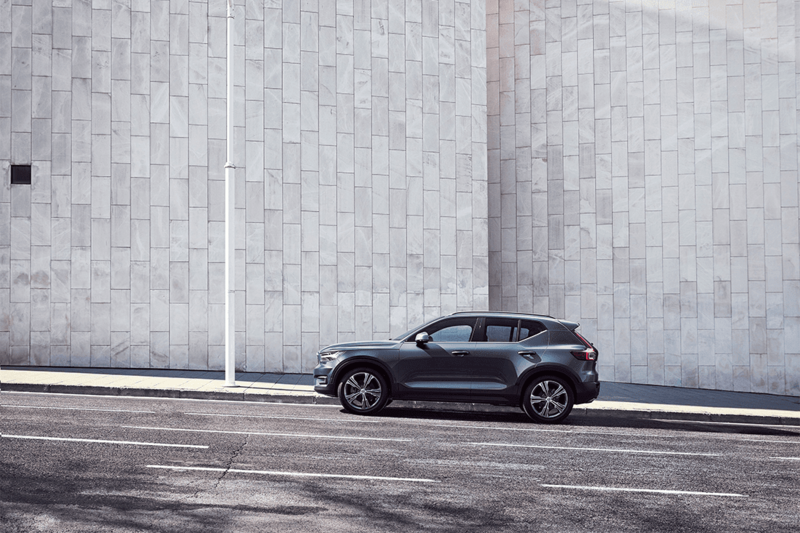 The Volvo XC60, designed for real people, designed around you” – as is the new Volvo XC40. 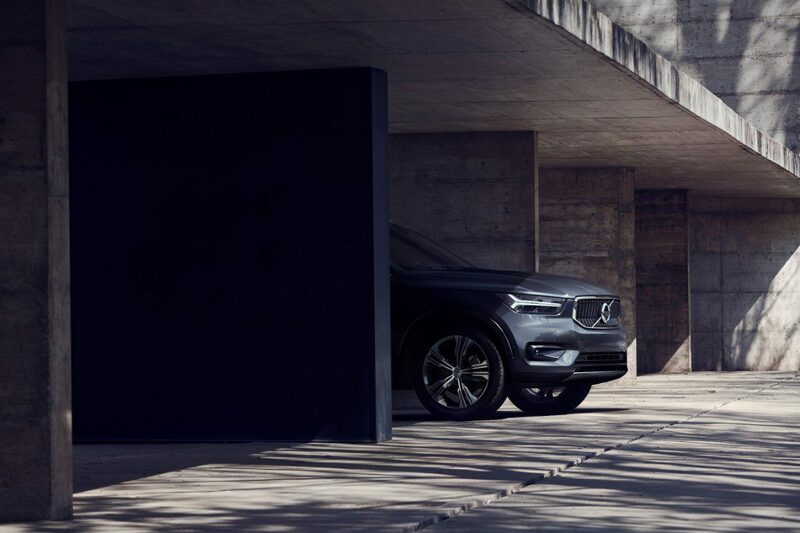 In fact the new XC40 plays a very big role in the Swedish brand’s reinvention; it’s a new compact SUV that takes aim at established model such as the Audi Q3 and BMW X1. 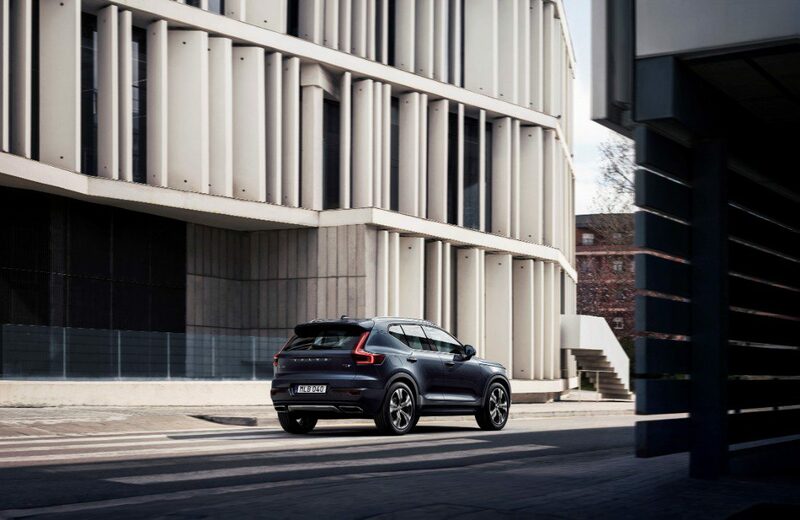 It becomes the smallest SUV Volvo produces, priced from just below £28,000, sitting below the larger XC60 and XC90. One thing the baby Swede has going for it, unlike most SUVs of this size, is its good looks. It’s a very handsome looking SUV, with a chunky stance, distinctive styling and excellent proportions. That is carried over to the interior where the dash is dominated by a large, iPad style touchscreen, ambient lighting and lot of brushed aluminium to give it a cool Swedish edge. 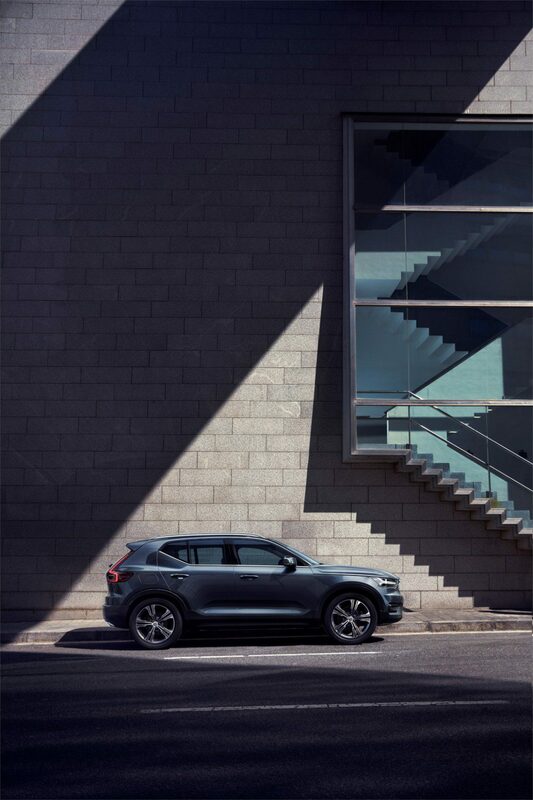 The simplicity of the cabin also makes the XC40 a delight to drive. The 2.0-litre four-cylinder diesel grumbles a bit when driving around town but once up to speed it fades into the background, while the suspension soaks up rutted roads and potholes with little fuss. The XC40 has a real polish and sophistication when it comes to refinement that you don’t find in other SUVs of this size. Everything it does, it does exceedingly well; even the sound of the indicator has lovely, delicate click to it. 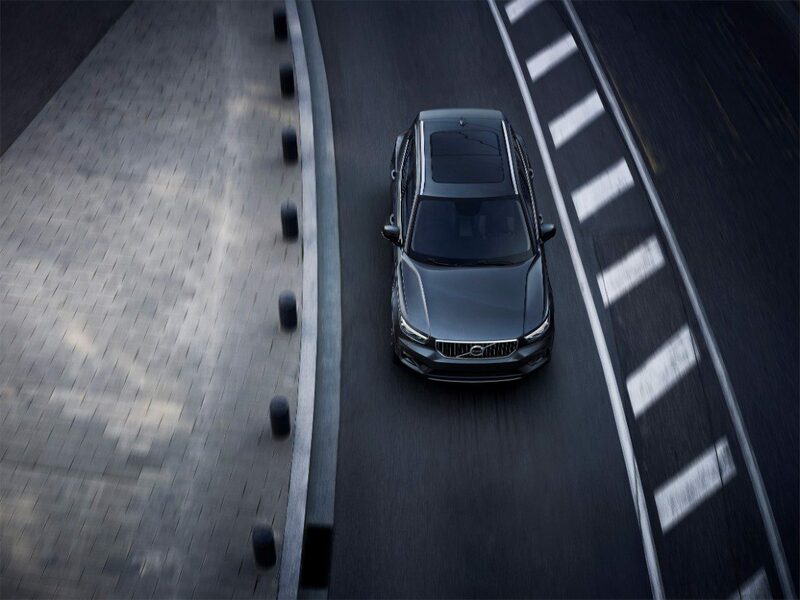 It’s also packed full of advanced tech that you won’t find in rival cars; Volvo’s Pilot Assist function allows the car to automatically adjust the steering, brakes and acceleration in real time conditions. Traffic jams quickly become a lot more enjoyable. 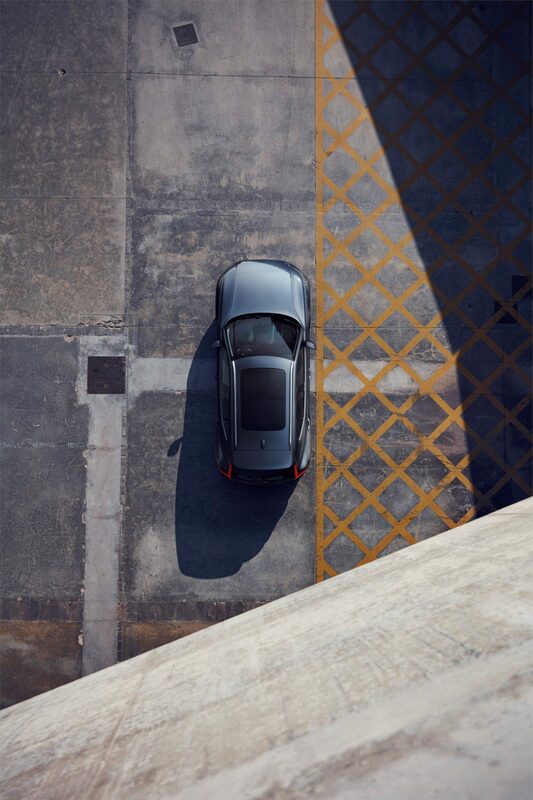 Visit volvocars.com/uk for more information.